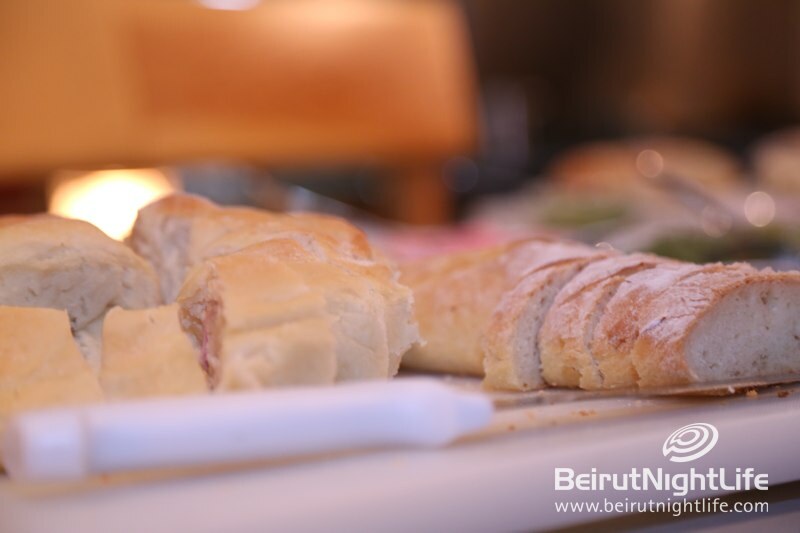 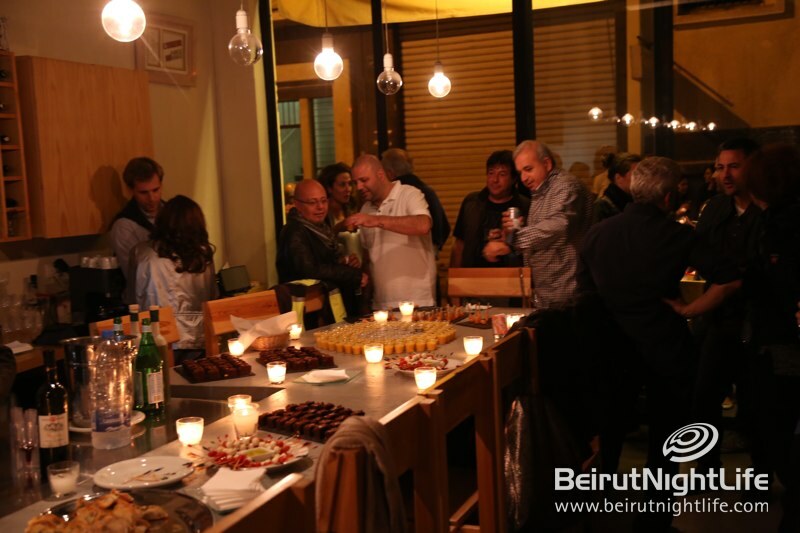 The quaint little restaurant known for its authentic organic produce and live cooking by Chef Jad El-Hage is 3 years old! 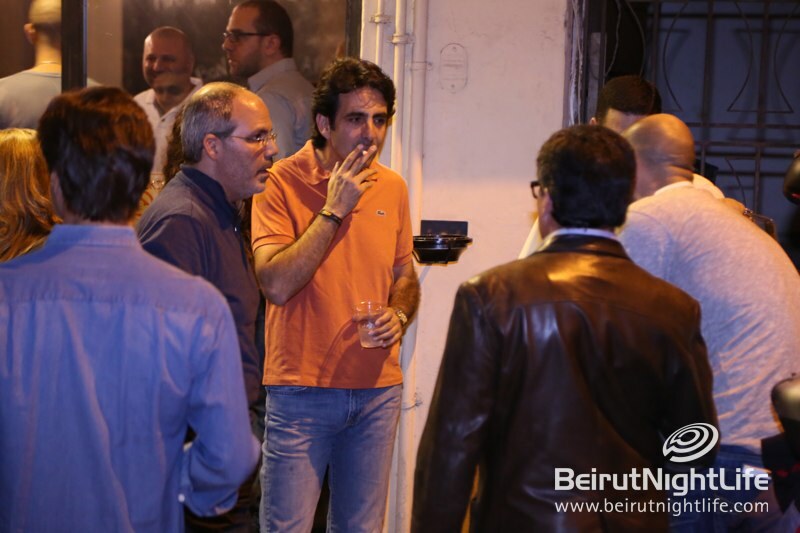 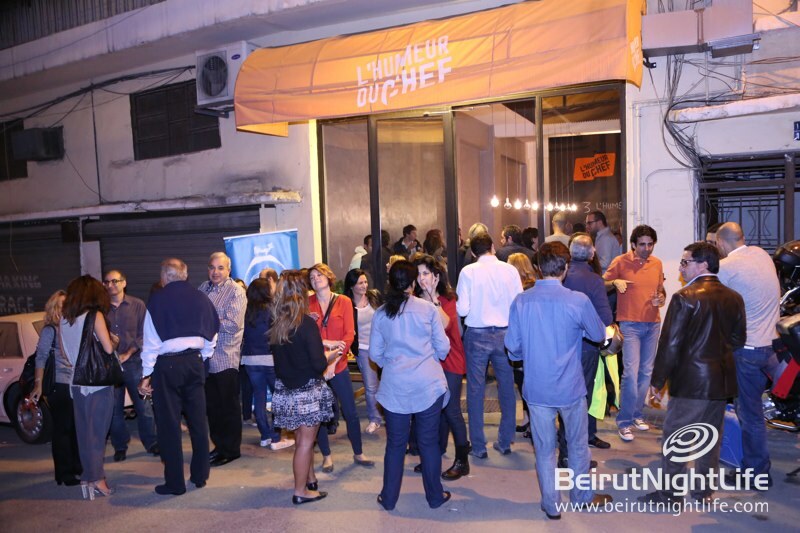 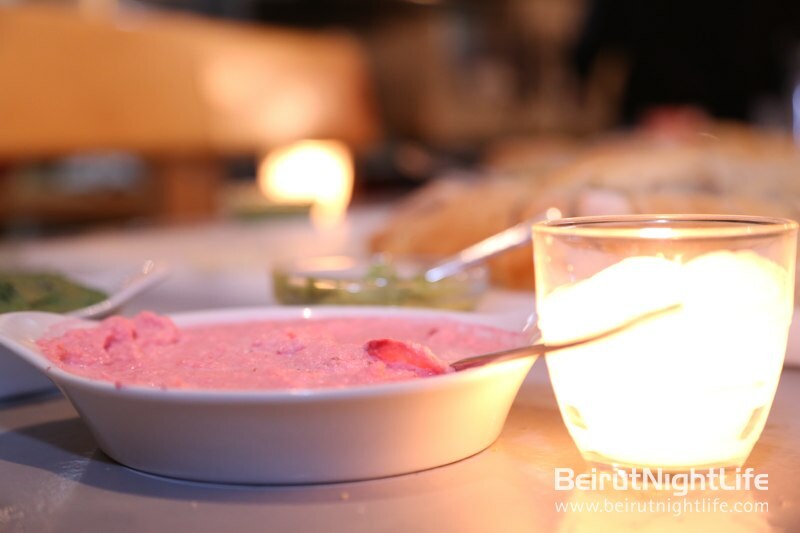 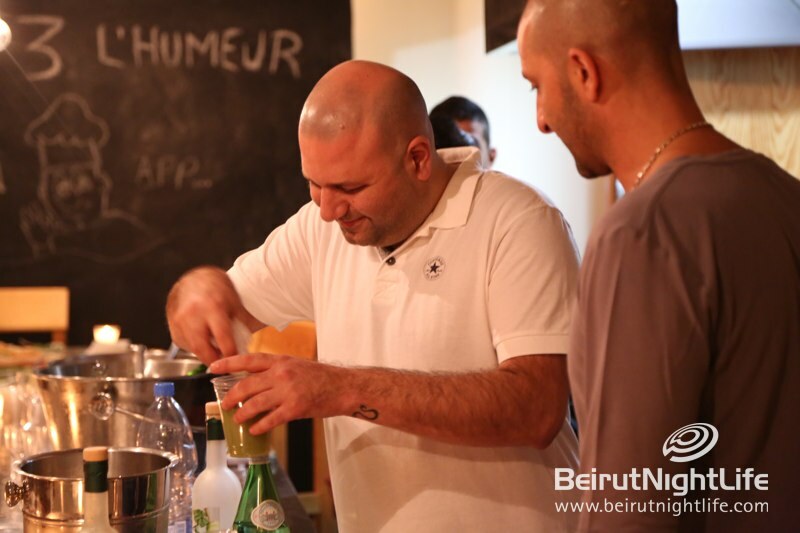 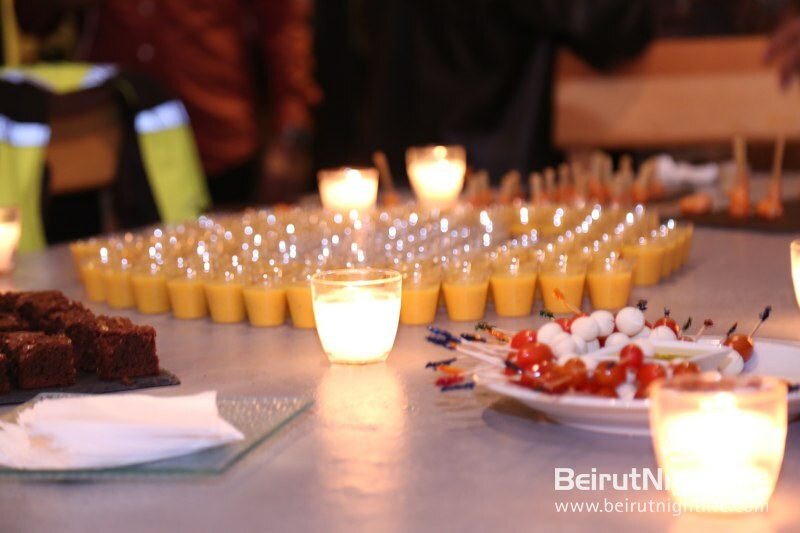 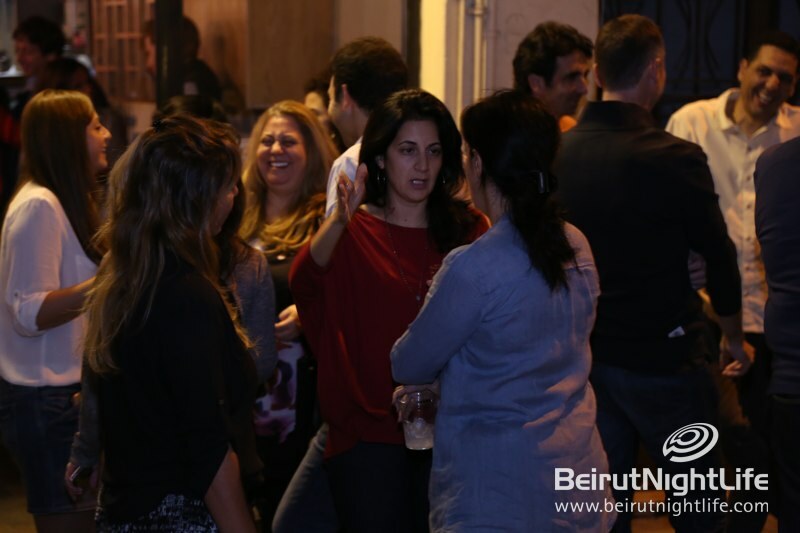 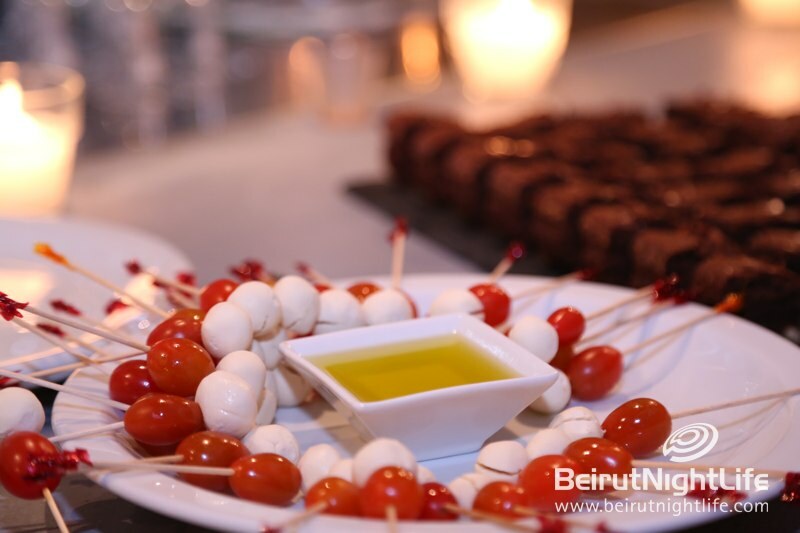 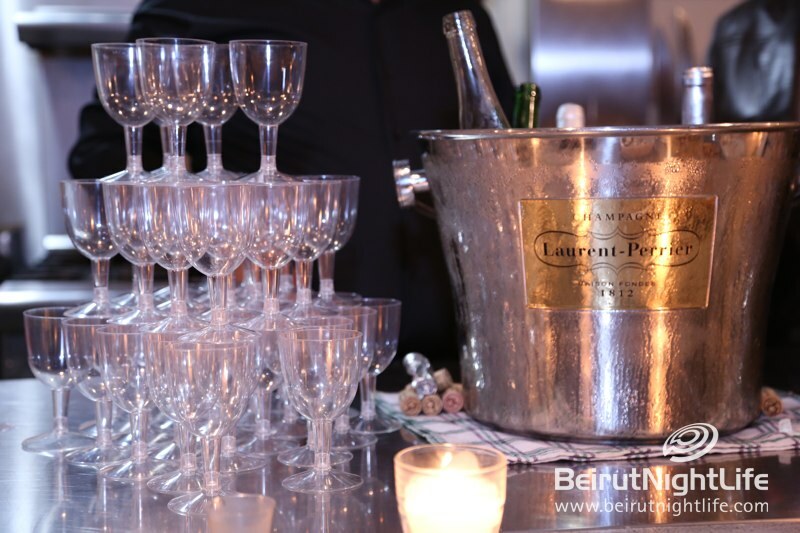 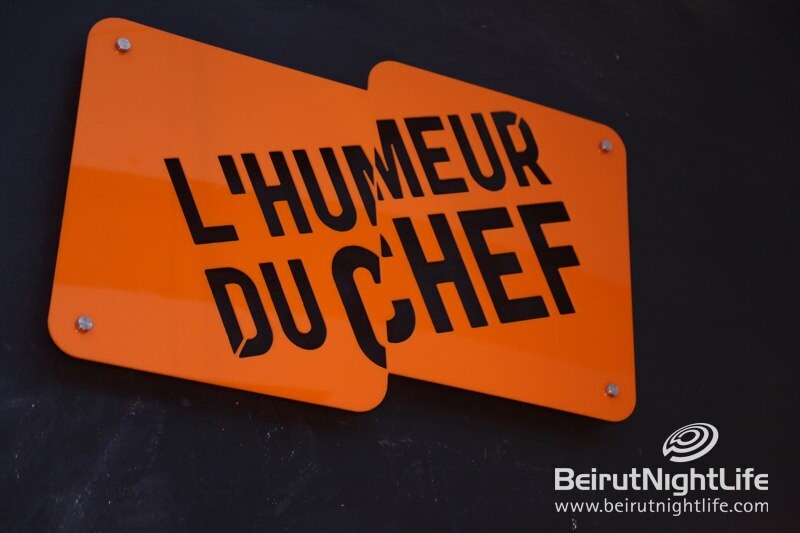 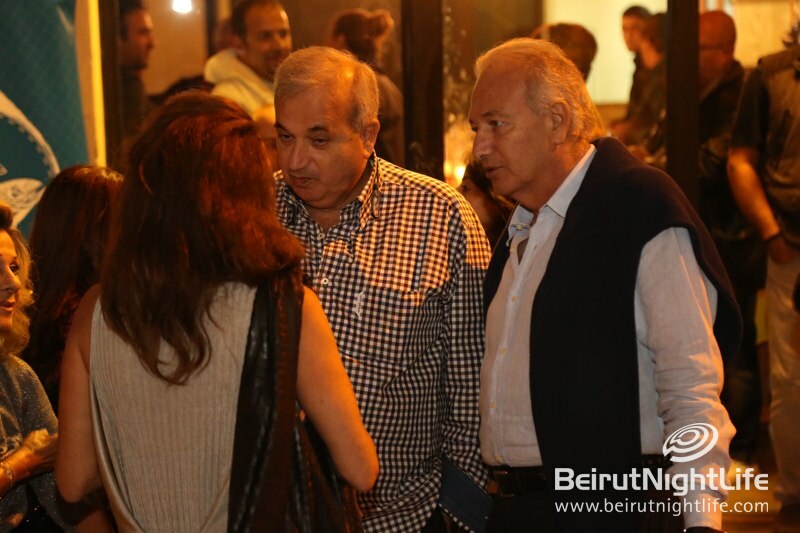 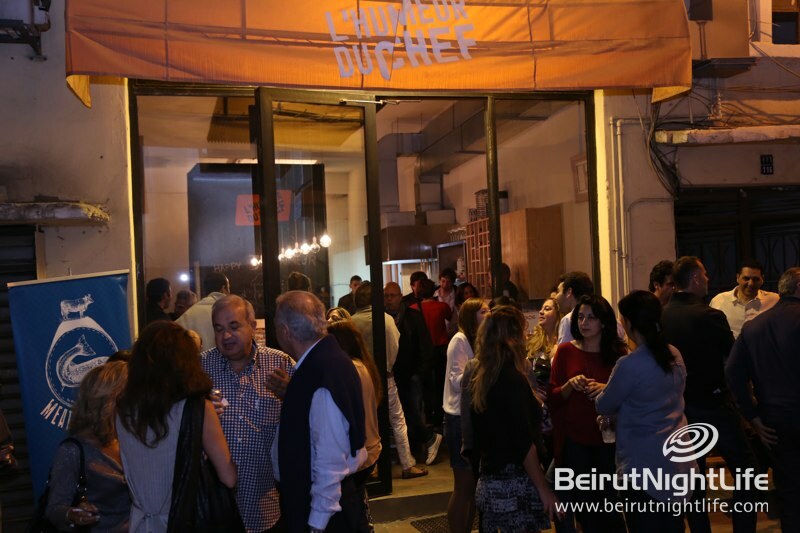 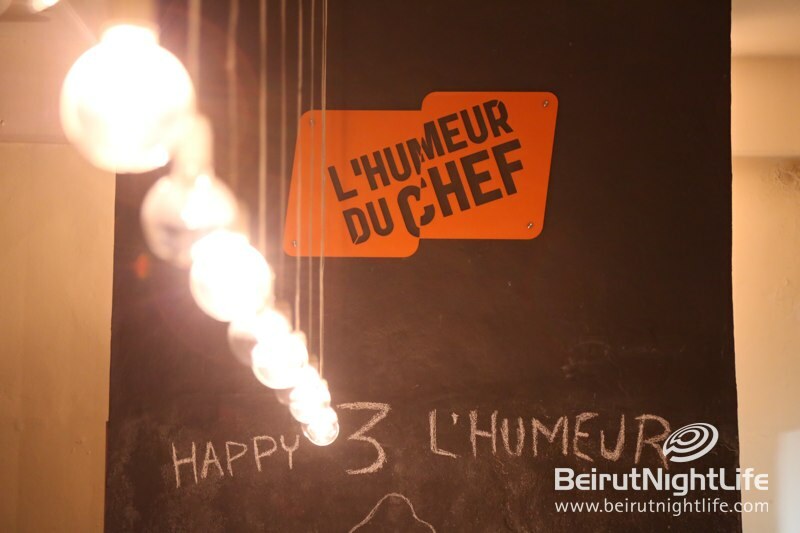 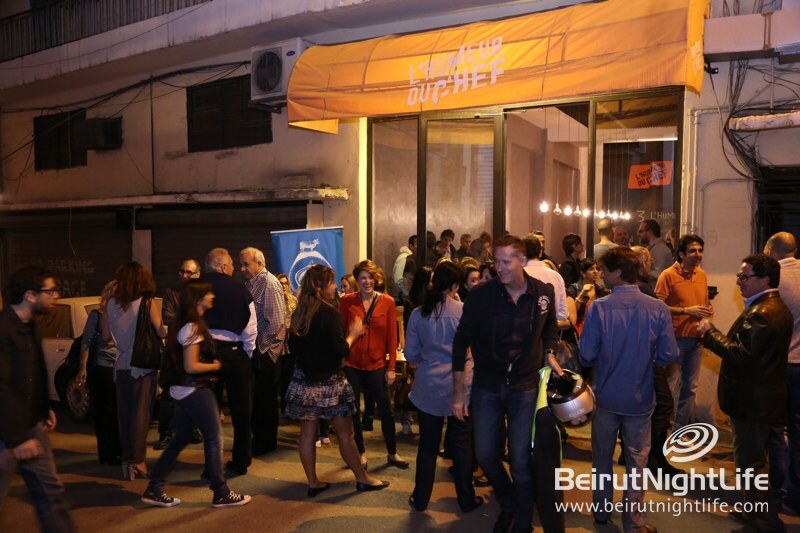 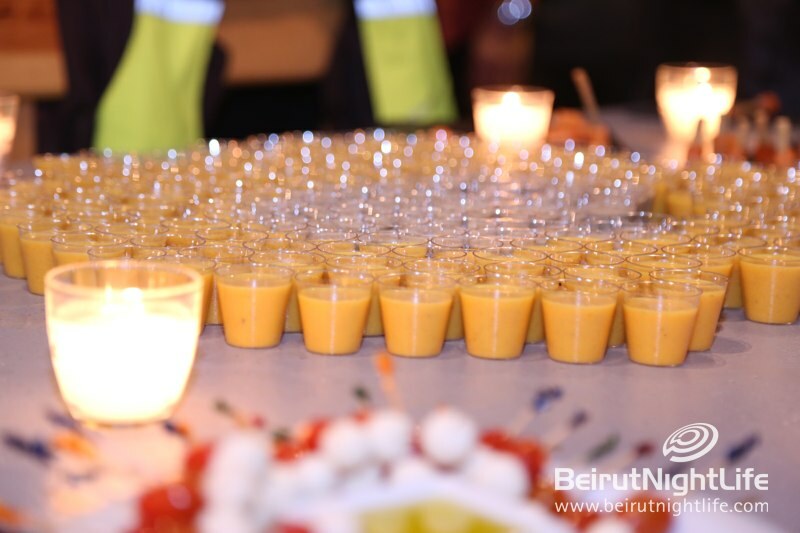 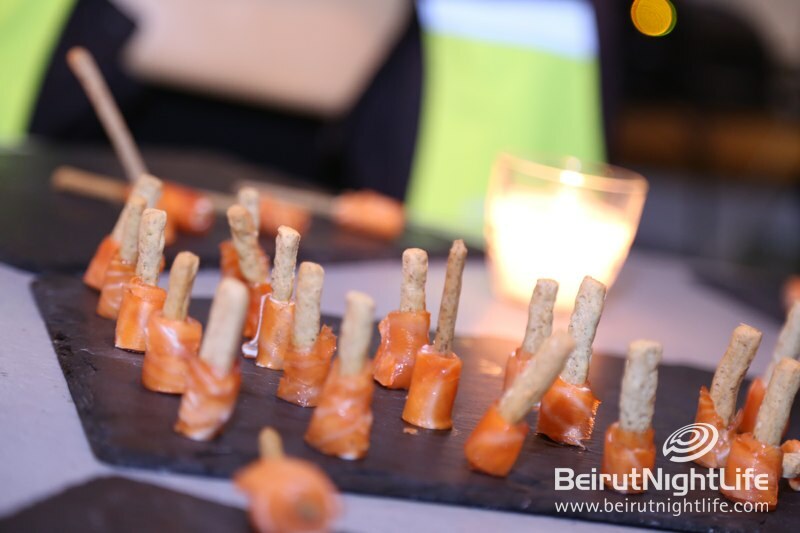 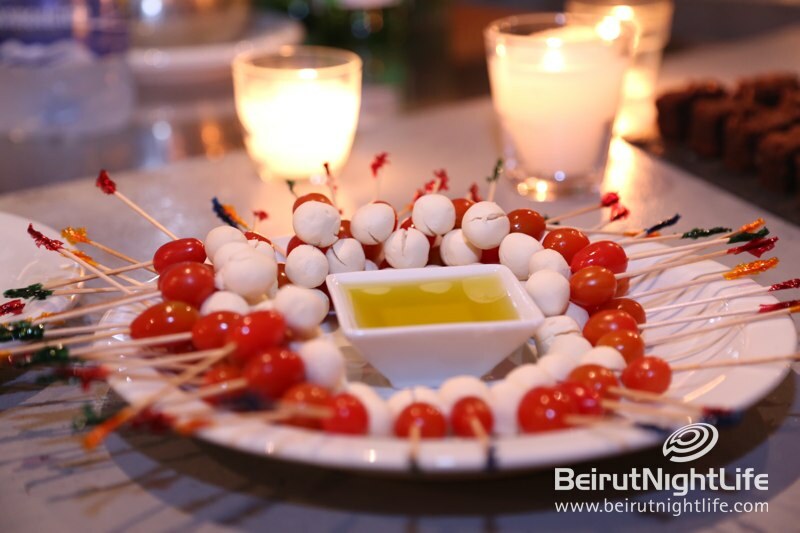 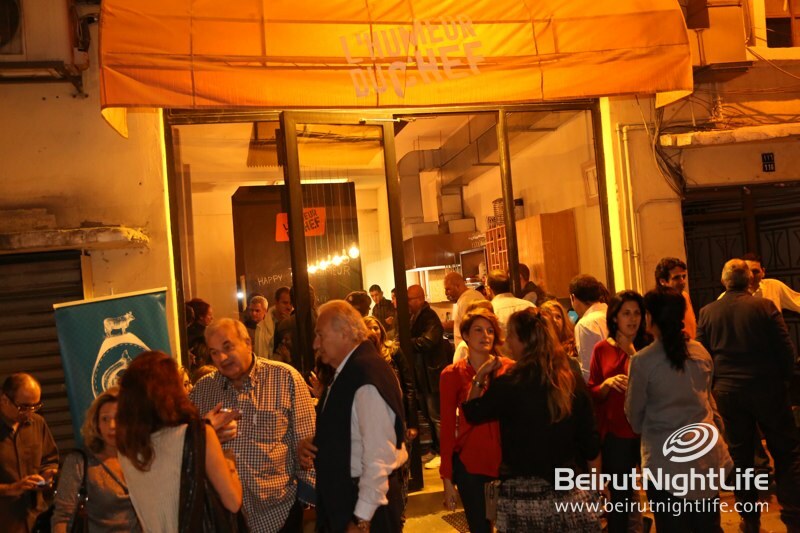 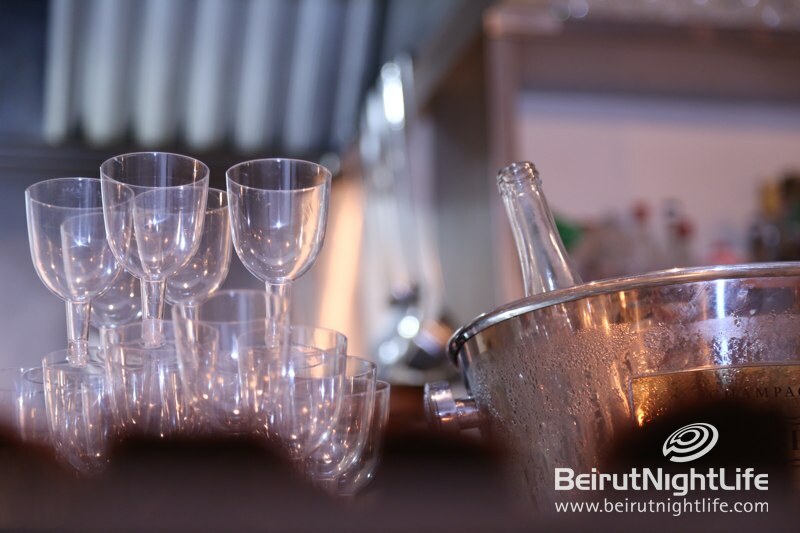 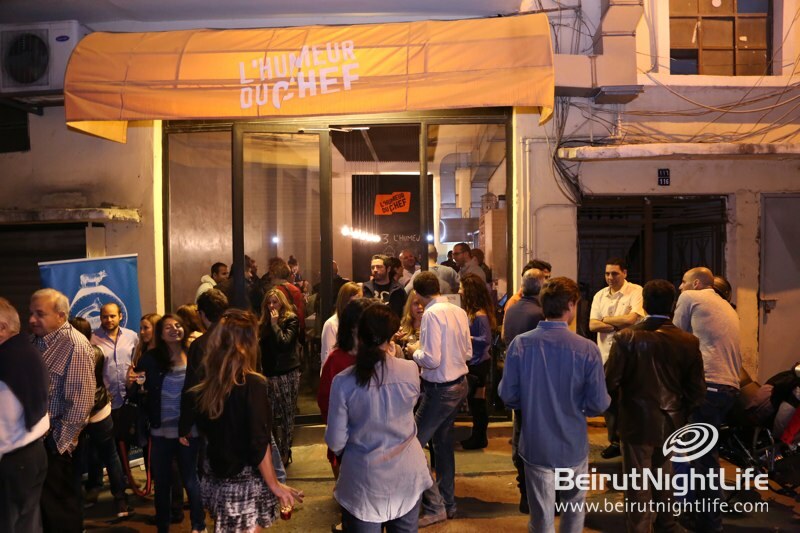 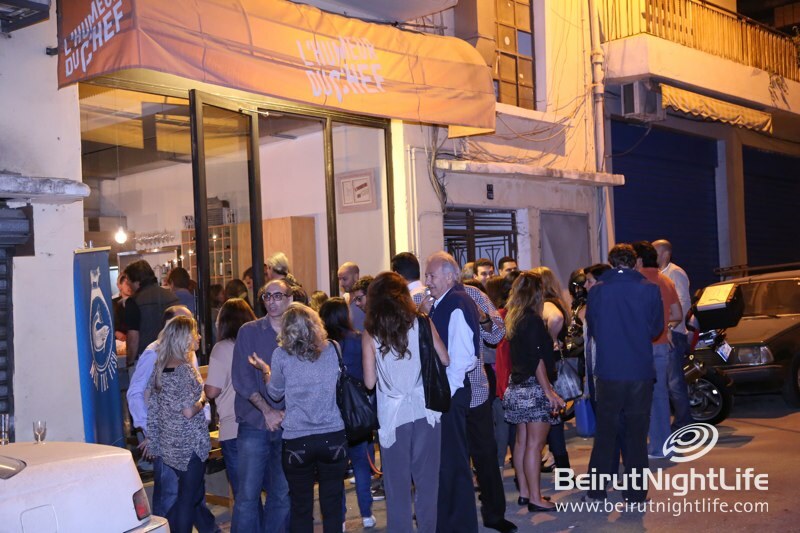 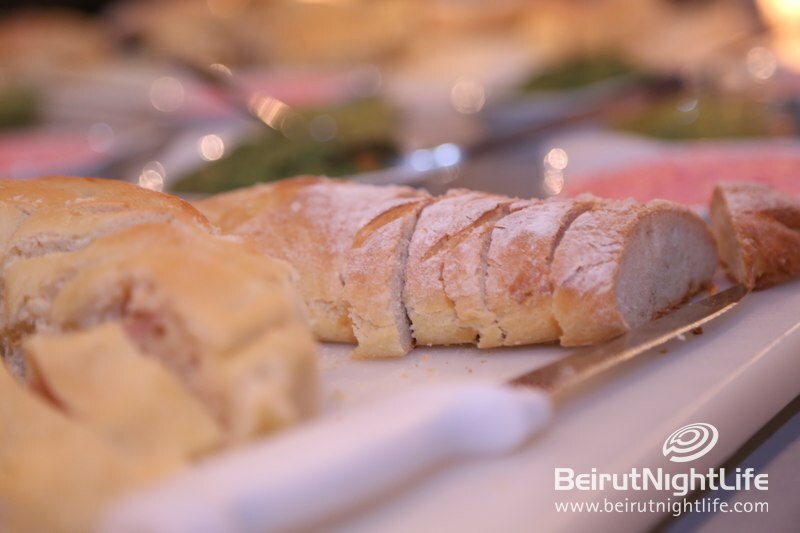 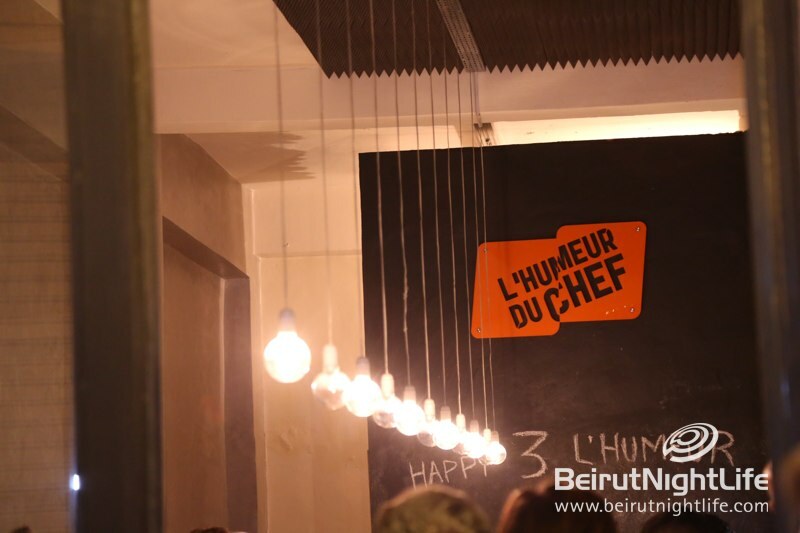 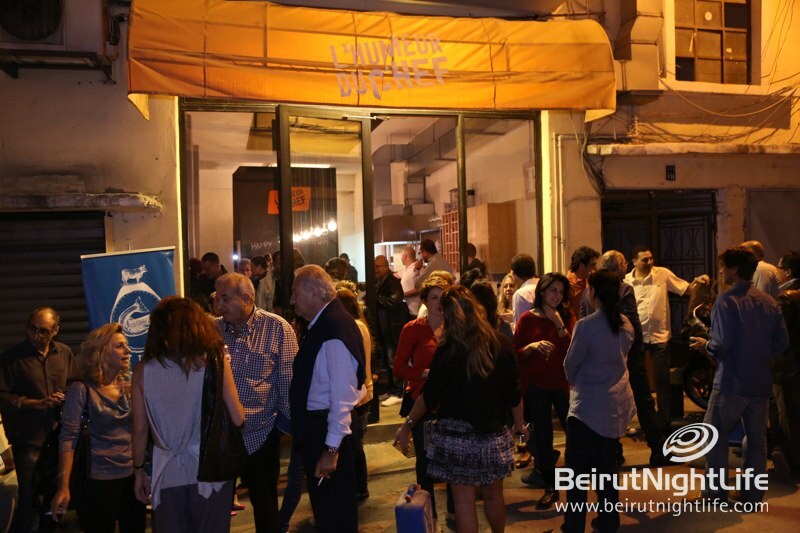 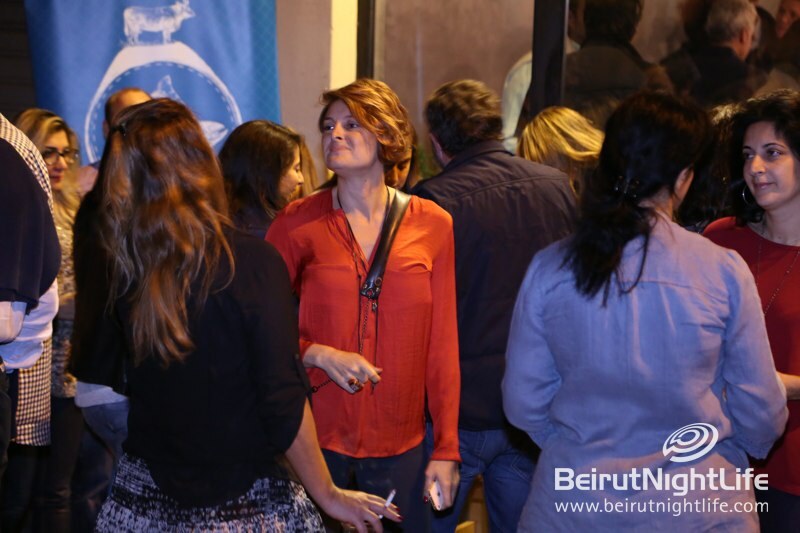 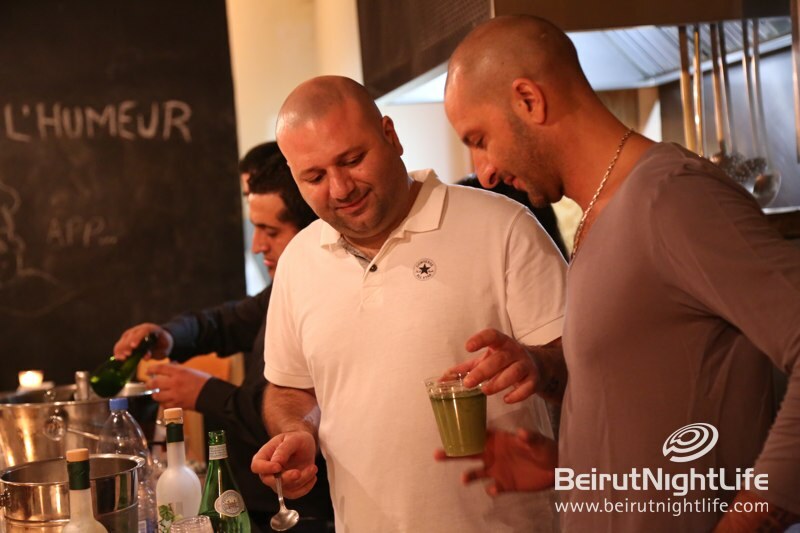 L’Humeur du Chef, located in the busiest district in Beirut, Mar Mikhael, celebrated its 3 happy and successful years in style. 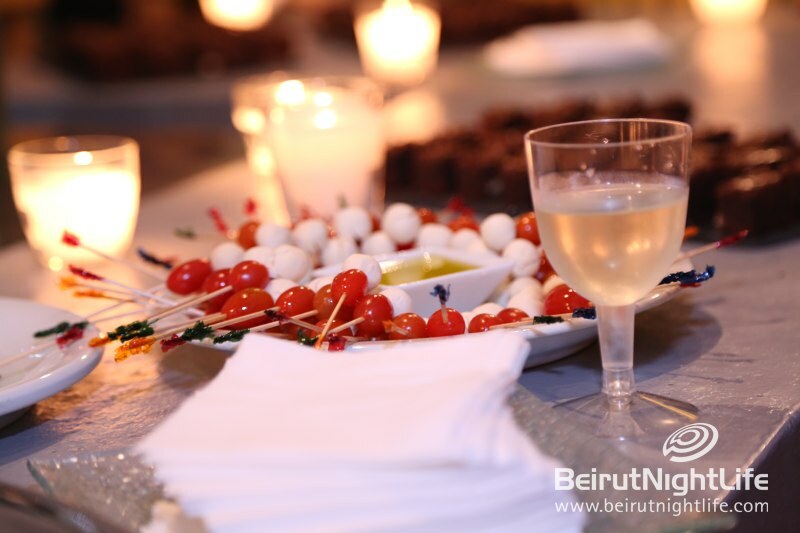 Guests enjoyed a luscious buffet of hors d’oeuvres and dishes, as well as drinks and celebratory champaign. 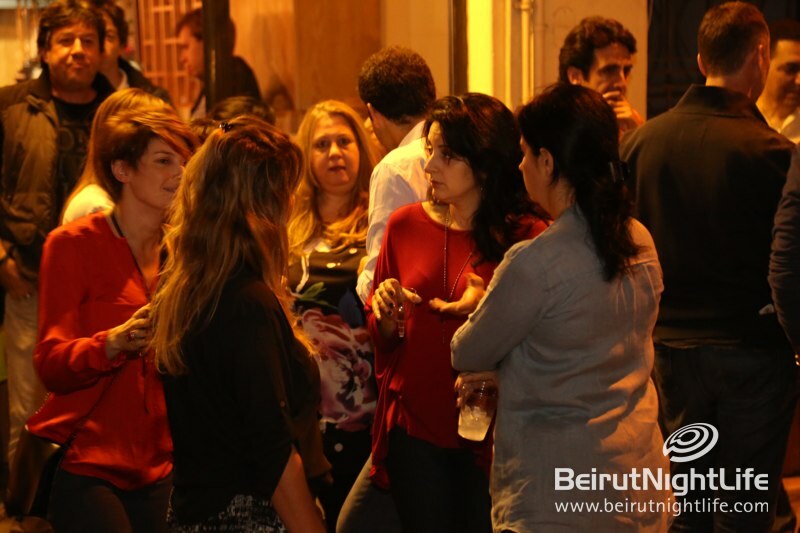 The crowd spilled over to the outside, chit chatting, eating drinking, and enjoying the happy atmosphere. 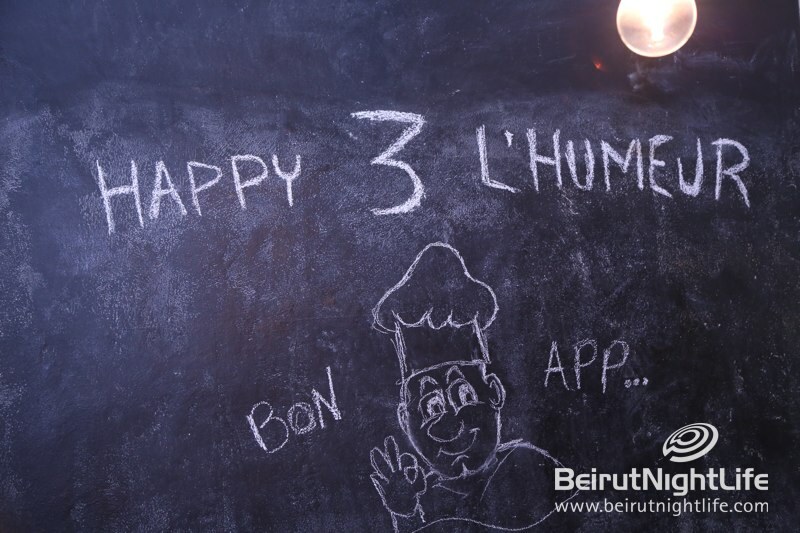 Happy anniversary and we’re looking forward to many more delicious years at L’Humeur du Chef!